First, let’s talk about how being an S Corp can save you money. Understanding the general concept of self-employment tax and payroll tax is the first step in understanding how an S Corp can save you money. If you’re in business by yourself and you do nothing, meaning you don’t register your business with the state and simply start up a business activity with business income and expenses, you are treated as a “sole proprietor” for tax purposes. Your businesses income and expenses will be reported on a schedule on your personal tax return, schedule C. If you have more than $400 worth of business profit (income minus expenses), then you will pay 15.3% self-employment tax on your profits. You will also pay personal income tax on the profits at your regular personal income tax rate, which is based on the size of your family, how much other income you earn throughout the year, and what personal deductions you’re entitled to. If you were unaware of self-employment tax it can be a shocking hit on your tax return, as 15.3% is no small percentage to tack on top of your regular income tax. Here’s what makes self-employment tax not so terrible: it replaces payroll tax. As an employee, you have 7.65% taken directly out of your paycheck each pay period, 6.2% for social security and 1.45% for Medicare. This doesn’t show up on your tax return and is never refunded. What you might not be aware of is that your employer also pays in another 7.65% payroll tax on their corporate payroll returns. The IRS is going to be sure to get their money, and now that you are both the employer and the employee, they’ll get it all from you. 7.65% plus 7.65% is a non-coincidental 15.3%. As an entrepreneur I accept self-employment tax by realizing that it is only 7.65% more than I was paying before, it just stung less then because it was taken out of each check. As a sole proprietor, you get to deduct 50% of the payroll tax, essentially the portion that belongs to the business, and this will lower your personal income tax as a result. Choosing to make your business an S Corp can save you money because instead of paying self-employment tax on every dollar of profit, you can elect to be an S Corp, which will make you and your business two separate entities in the eyes of the IRS. Once you are a separate entity from your business, you will be paid a salary from that business through payroll (subject to employee and employer payroll tax) and self-employment tax goes away, as you either pay one or the other. If you were to pay yourself a salary equal to the full profit of your business this would be a wash. 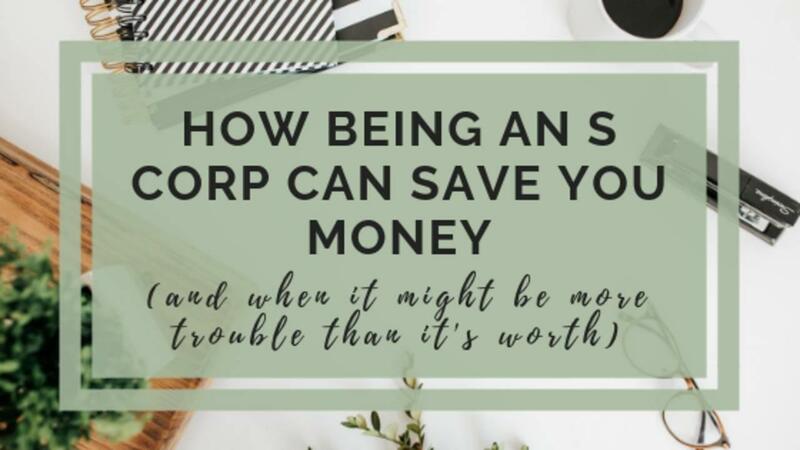 However, the way you can save money by being an S Corp is that your salary does not need to be 100% of your profits, though it does need to be “reasonable”. For example, if your business profits $300,000, you may be able to pay yourself a salary of $180,000 based on industry standards for your job description. In this scenario, you would pay 7.65% of $180,000 as the employer, deducted from each paycheck, and your business would pay another 7.65% of $180,000 on the corporate payroll returns. 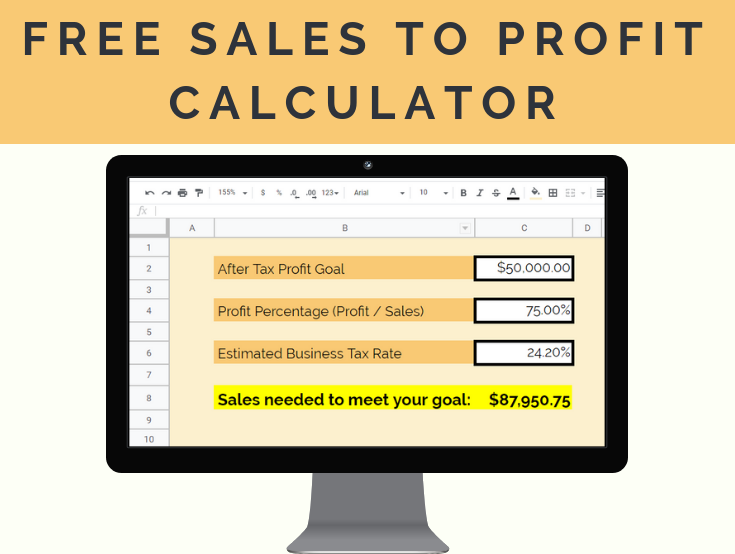 The remaining $120,000 of business profits will flow through to your personal return and you will pay personal income tax on that as well as the $180,000 of wages. Essentially the money is saved on the $120,000 that is not subject to payroll tax or self-employment tax and you can estimate that the savings is around 15% of $120,000, though this is not exact. You can see that the greater your business profits are, the greater your savings will be. So why would I say being an S Corp isn’t always beneficial? S Corps are not always beneficial because your business has to have enough profit to make the savings in tax worth the additional costs associated with being an S Corp.
As a separate legal entity, an S Corp files its own tax return, and remember that as an owner of an S Corp you need to pay yourself salary through payroll. Comparing this to just being a sole proprietor you will have extra fees for your accountant to prepare an additional business tax return for you, which is almost always more expensive than filing a personal return, and you’ll need to pay them to prepare payroll tax returns for you, or pay for a service to handle. You’ll have to have enough tax savings to justify these costs, which can be thousands of dollars extra in accounting fees. S Corps also have more requirements to qualify. An S Corp has to be a domestic corporation, can only have “allowable” shareholders (be individuals, certain trusts and estates, and may not be partnerships, corporations, or non-resident alien shareholders), have no more than 100 shareholders, have only one class of stock, and may not be an ineligible corporation (such as a financial institution, insurance company, or domestic international sales corporation). You are required to have a separate bank account, which I recommend you do anyway, but is not required for a sole proprietor. There are certain rules you’ll need to follow for deducting auto expenses and paying for your health insurance. If you decide to be an S Corp or are struggling to figure out if it’s best for you, talk to a reputable CPA that you trust who will help guide you through it. Keep in mind, not every CPA will have mentioned the cost benefit analysis of their fees versus the tax savings. 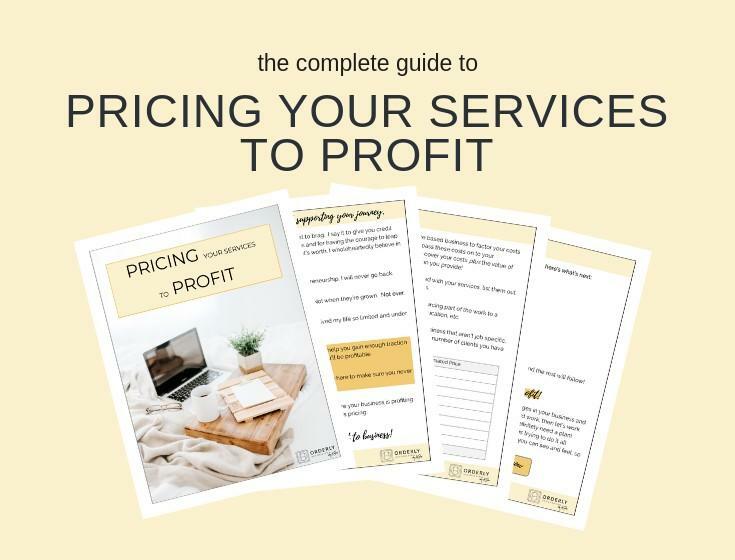 Since the preparation fees go directly towards the CPA, they may have an interest in keeping quiet and leaving it up to you to decide if it’s worth the cost. 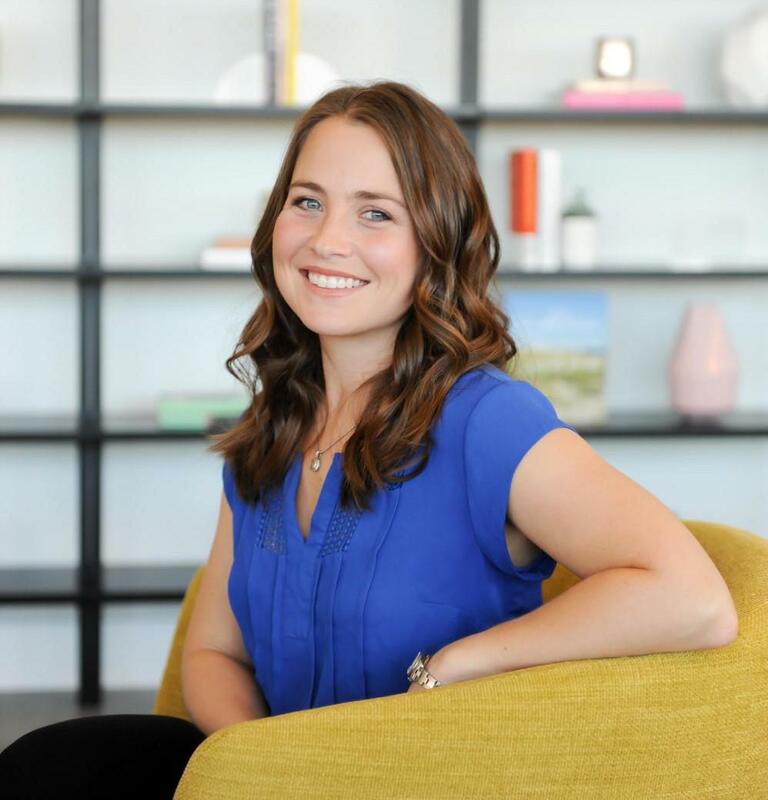 If you need help determining if an S Corp is right for you and your business, click here to take my FREE quiz, Is an S Corp the right fit for your small business, where I give you my simplified recommendation in 5 questions or less.